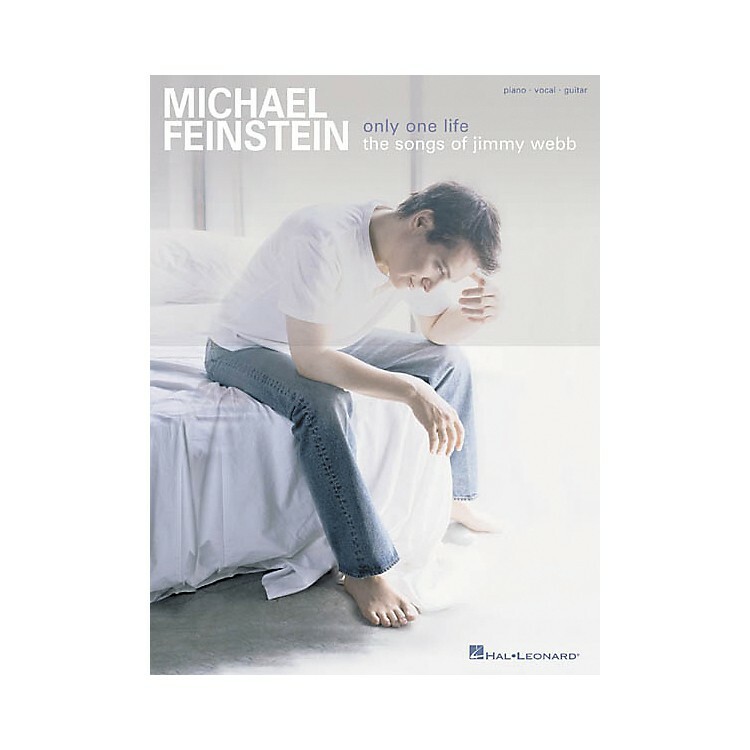 Hal Leonard's matching folio to crooner Michael Feinstein's 2003 Concord Records release celebrates the songs of the great Jimmy Webb. It's been hailed as one of Michael Feinstein's finest! The music book includes sheet music, lyrics, and chords for 15 tunes: Adios; After All the Loves (MacArthur Park); All I Know; Belmont Avenue; Didn't We; Louisa Blu; Piano; Skywriter; Time Flies; Up, Up and Away; These Are All Mine; She Moves, Eyes Follow; The Moon's a Harsh Mistress; Is There Love After You? ; Piano; and Only One Life.